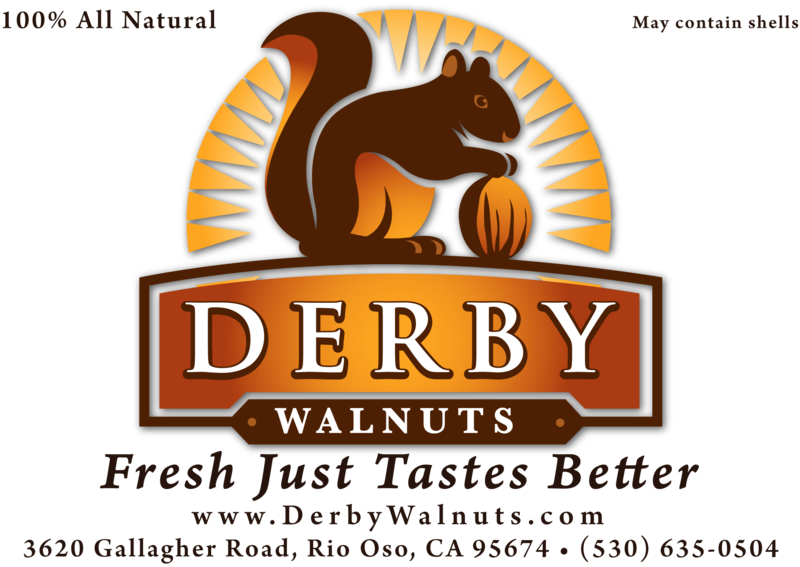 So your wanting to pre-order some whole unshelled walnuts or some new harvest shelled walnuts and your wondering how it works when you pre-order. It is pretty simple really. You order an item that is set to pre-order. You go through the check out process as normal, but when you get to payment section you will pay later when they are available for shipping. We will send you a notification to make final payment for your order. You cannot have multiple pre-order items in your cart. Each pre-order item will have to be paid for separately. So look for our upcoming pre-order items in the shop. Previous post Order more now!! Next post Eat more walnuts to help lower Diabetes!